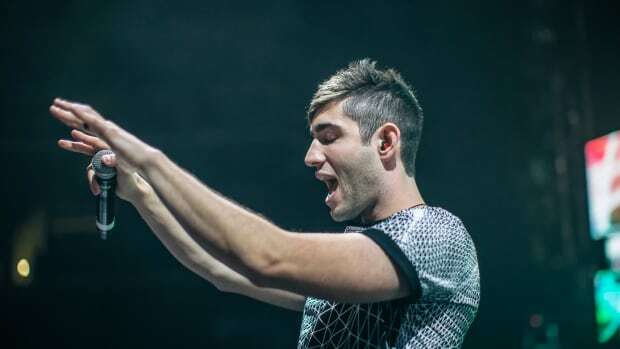 As if songs by Tycho, Alesso, 3LAU and NERO weren&apos;t enough, Ninjawerks will also feature a new song by Kaskade. 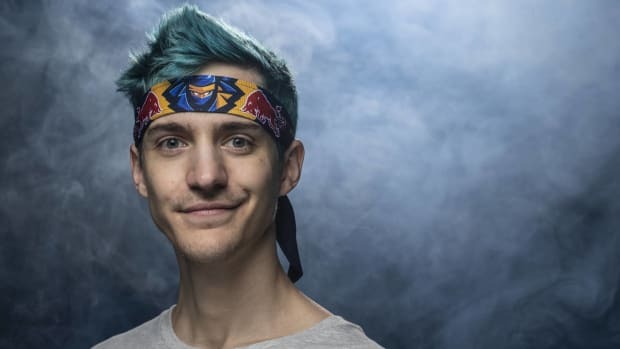 The superstar DJ/producer has shared a clip of a single titled "On Your Mind" which will arrive on the compilation made in partnership with Twitch celebrity Tyler "Ninja" Blevins. 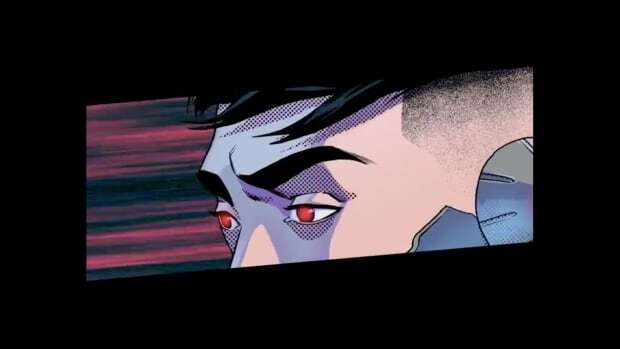 Kaskade (real name Ryan Gary Raddon) tweeted a video clip of Blevins, 3LAU and himself with a comic book rendering of X-Men character Cyclops&apos; face covering his own. Synced over the footage is seven seconds of "On Your Mind," which sounds softer than the main stage anthems for which Raddon is perhaps best known. Blevins boasts the most-streamed Twitch channel and has reached celebrity status as a result. 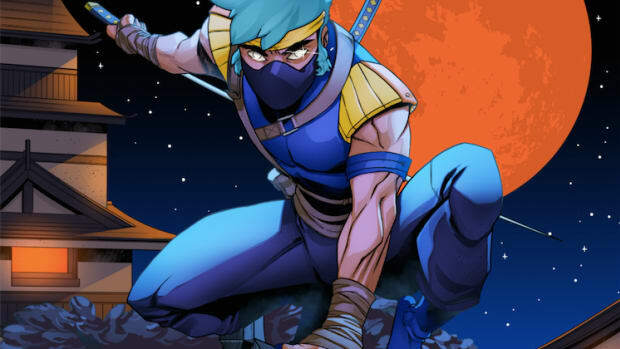 Ninjawerks sees him partner with electronic music label Astralwerks for his first foray into the recording industry. 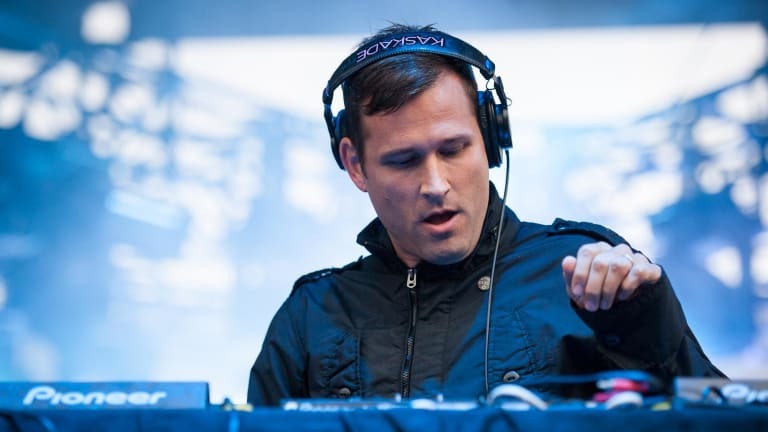 "On Your Mind" by Kaskade will arrive in full on Friday, December 7th.